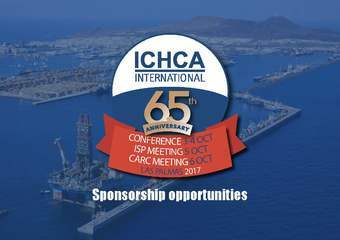 Join us in Las Palmas in October 2017 to mark 65 years of ICHCA International working to improve the safety, efficiency and sustainability of the cargo handling industry worldwide. 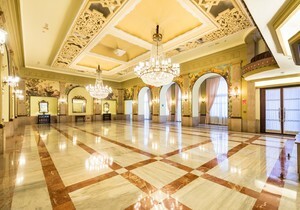 Our special Anniversary Event is kindly hosted by the Port of Las Palmas, Gran Canaria, Spain, a thriving and diverse centre for cargo, cruise, fishing, ship supply and offshore services, a key hub for African international trade, and home to ICHCA’s Canaries and Africa Region Chapter (CARC). The Conference will be looking towards the future of cargo handling through 5 key sessions on how to make the global cargo chain SAFE, SMART, SUSTAINABLE, SECURE and SKILLED. ICHCA's flagship event promises to bring together the big names in cargo handling to discuss the best ways to improve as an industry. 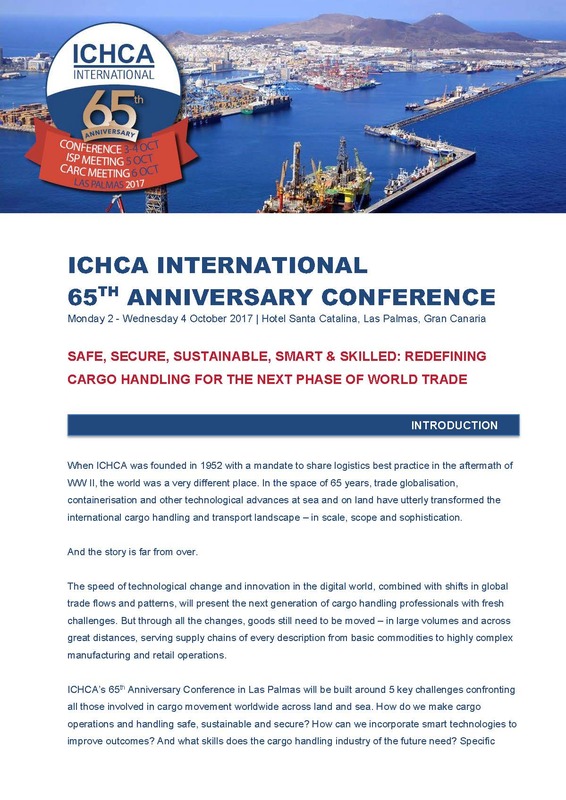 At a time of great change for world trade, shipping, port and land transport operations, including exponential developments in digital and automation technologies, ICHCA’s 65th Anniversary Event is a chance to reflect on the journey so far and look ahead to the future. 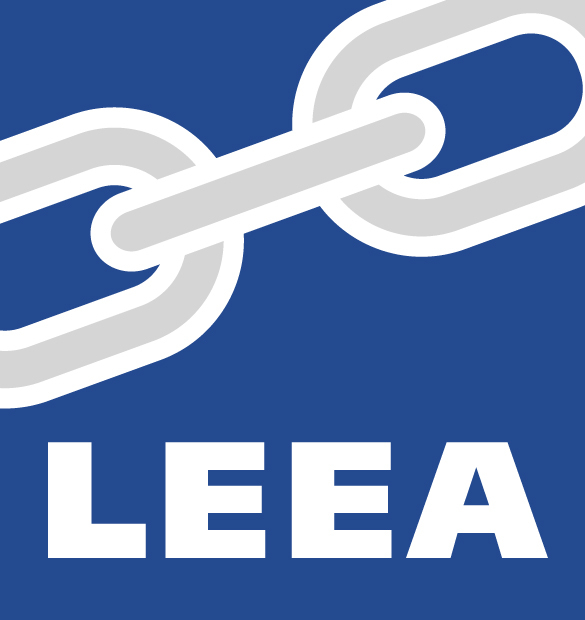 How can all the supply chain stakeholders come together to deliver safer, more efficient and sustainable cargo handling from first to last mile? How can best practice be disseminated and implemented on a truly global scale? 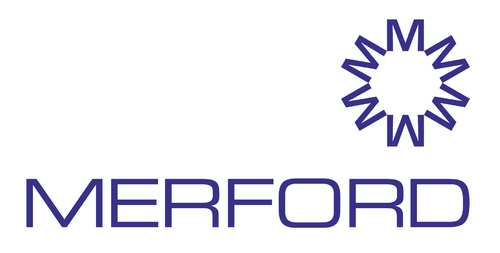 And what role can innovative technology play in addressing current and future challenges? These are just some of the big issues to be explored in a high-level 2-day conference on 3-4 October, focused on continuous improvement and information sharing in safety in cargo handling and operational efficiency around the globe. The conference will be complemented by an exhibition of products and services, plus plenty of formal and informal networking opportunities. 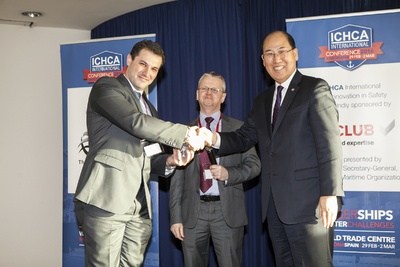 An Official 65th Anniversary Reception & Awards Evening will see the winners of prestigious Awards announced, including ICHCA’s 2nd TT Club Innovation in Safety Award, the Annual Las Palmas Port Awards and special ICHCA John Strang A.O. 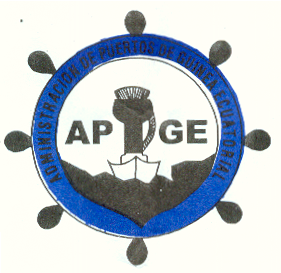 Memorial Award for a significant contribution to the cargo handling industry. 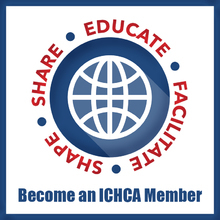 The Conference & Exhibition will be followed by the 78th meeting of ICHCA’s ISP Technical Panel and annual CARC meeting on 5-6 October. 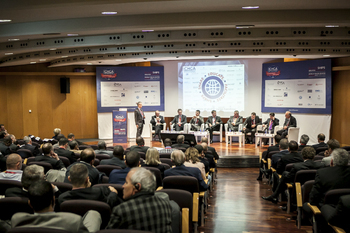 ICHCA looks forward to welcoming you to Las Palmas for a week of intensive information exchange and networking with our expert panel of speakers and fellow industry and regulatory professionals from across the globe.